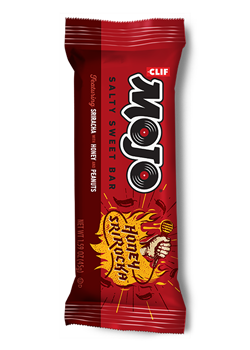 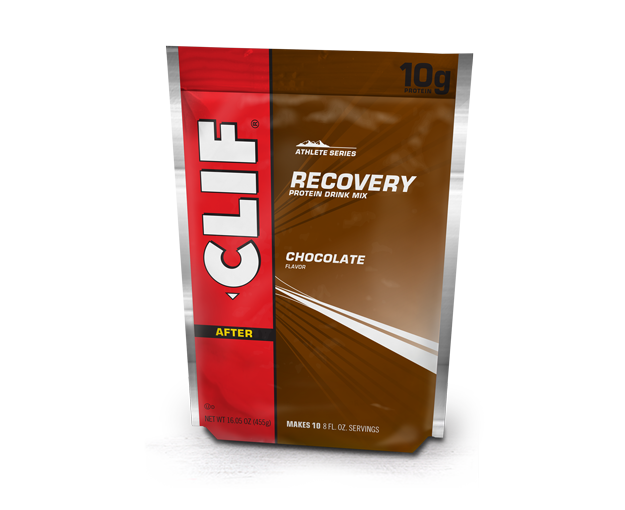 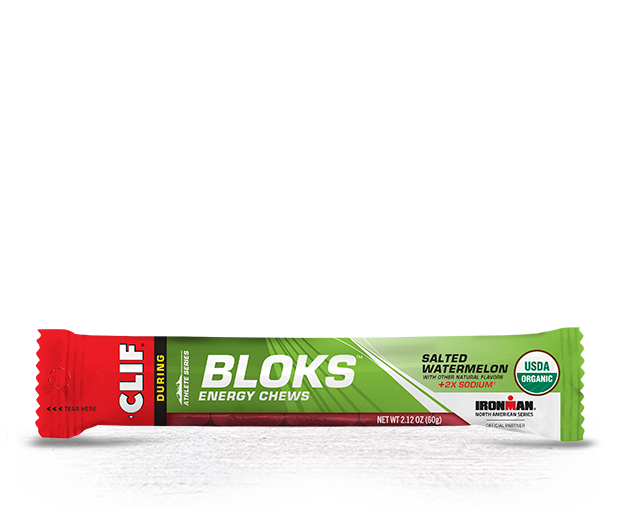 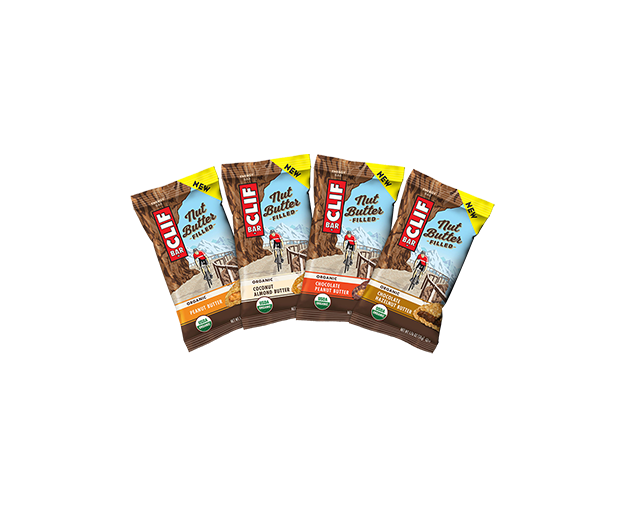 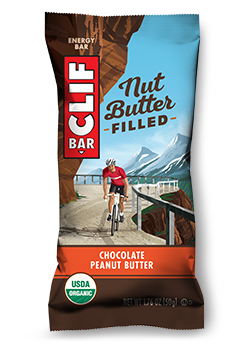 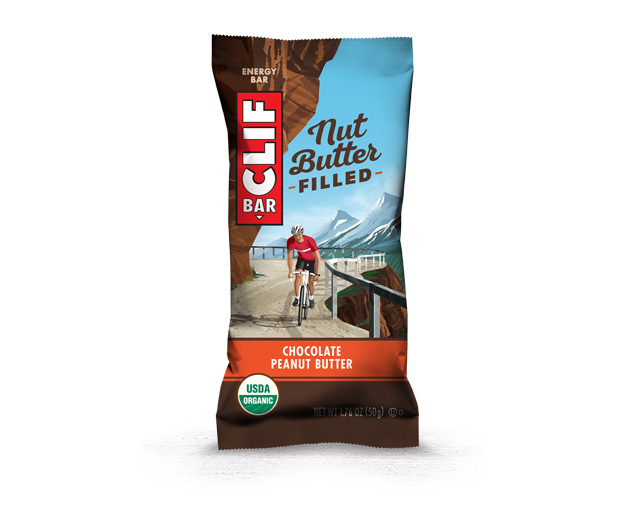 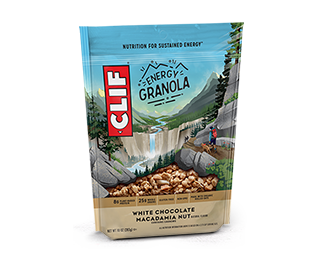 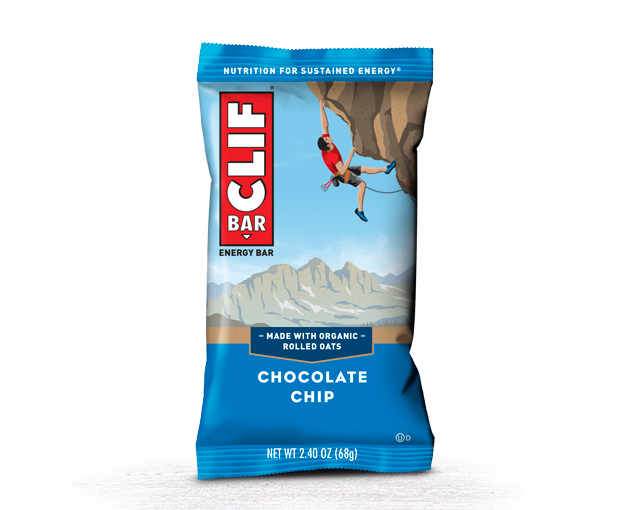 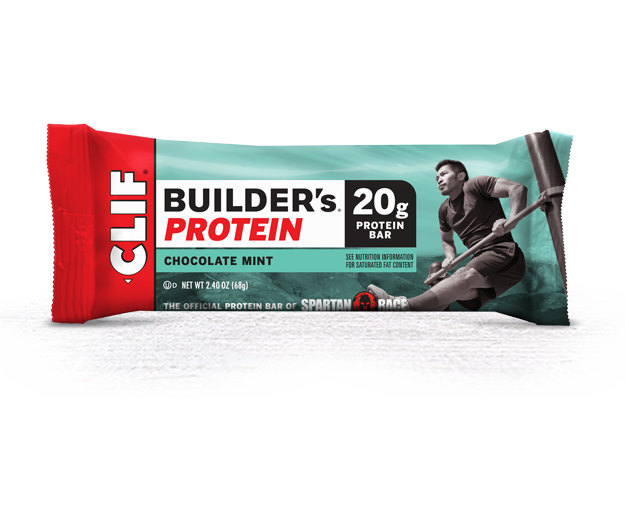 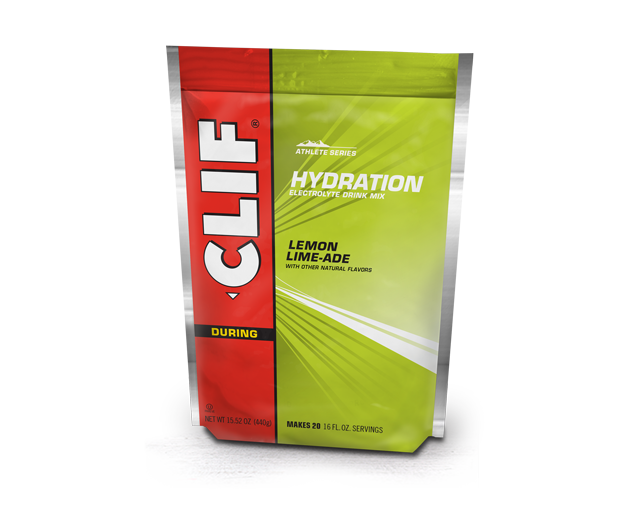 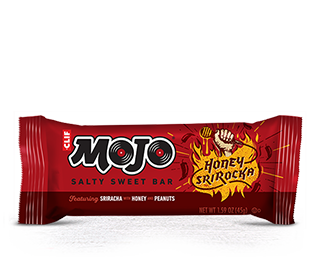 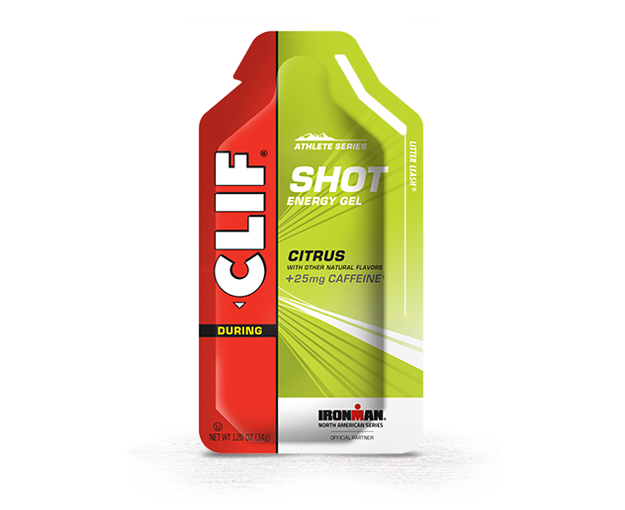 CLIF® MOJO® Honey SriRocka™ Salty Sweet Bar was inspired by the hot tracks of Thai arena-rock bands. 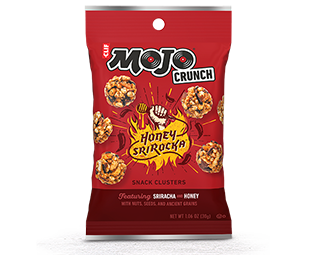 The bar’s in-your-face flavor comes courtesy of sriracha, honey, and peanuts. 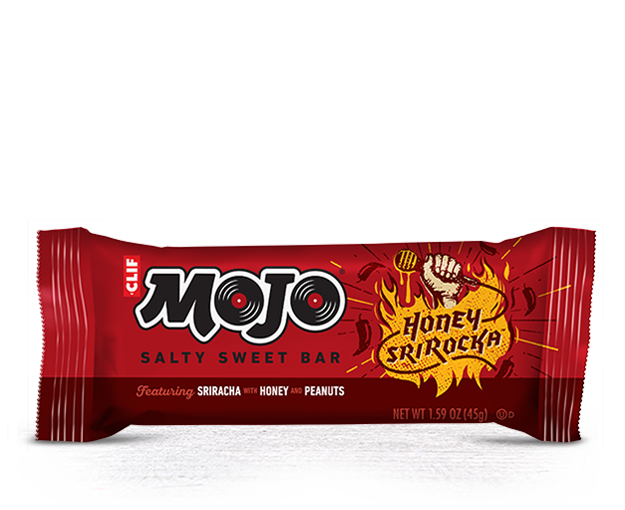 Just try not to wake the neighbors. 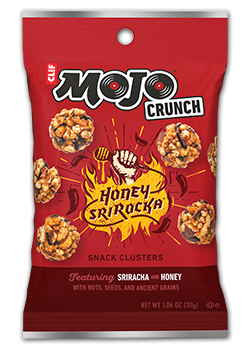 PEANUTS*, BROWN RICE SYRUP*, PEA PROTEIN*, WHEAT FLOUR*, PEANUT BUTTER*, RICE FLOUR*, HONEY*, PEANUT FLOUR, VEGETABLE GLYCERIN, HIGH OLEIC SUNFLOWER OIL*, SALT, SMOKED PAPRIKA, OAT SYRUP SOLIDS*, NATURAL FLAVORS, CANE SUGAR, PAPRIKA, CHILI PEPPER, MALTODEXTRIN*, GUM ARABIC*, RED BELL PEPPER POWDER, TOMATO POWDER, VINEGAR*, CANOLA OIL*, GARLIC POWDER, MOLASSES, MALT*, MIXED TOCOPHEROLS (ANTIOXIDANT). 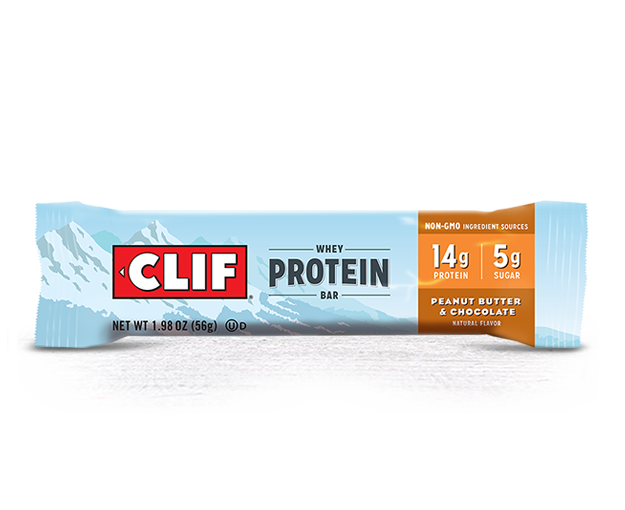 CONTAINS PEANUTS AND WHEAT. 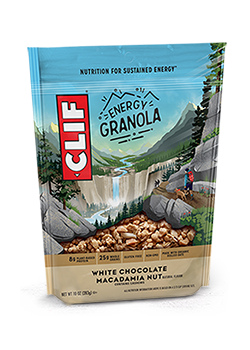 MAY CONTAIN TREE NUTS, MILK, AND SOY.